Use the navigation below to access information on the Parks and Tree Services Division. 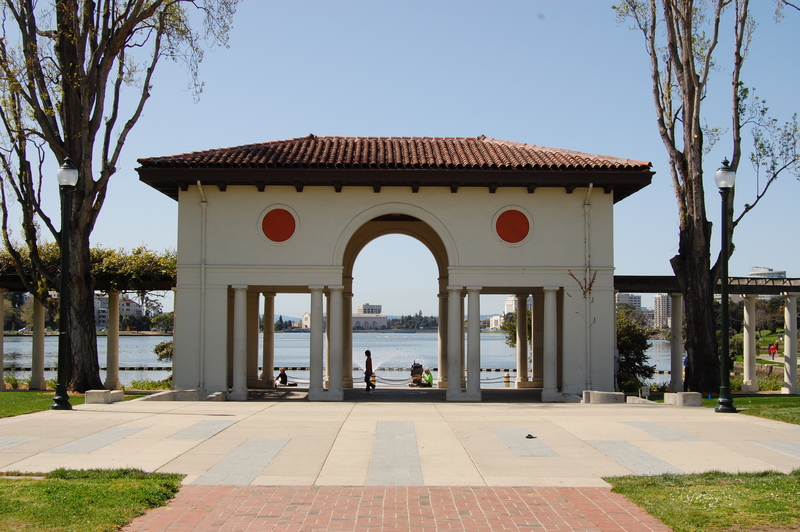 We are responsible for the maintenance of parks, medians, waterfront trails and open space properties in Oakland. Park maintenance includes litter pickup and removal, pruning, weeding, turf mowing, irrigation system repairs and planting. 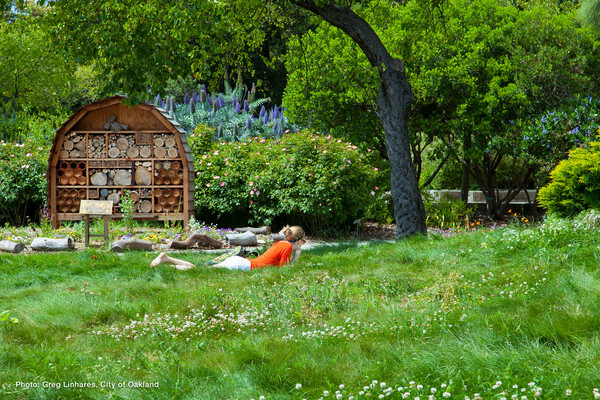 Oakland Parks & Recreation Department (OPR) operates programs, classes and activities in the parks. Please contact OPR Reservations to reserve park facilities. Please be advised that these schedules are subject to change.